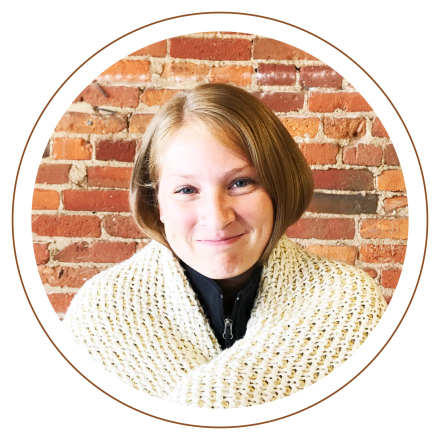 AJ joined our team in the Summer of 2017 after graduating with her Master of Architecture from the University of Cincinnati. As a result of many different internship experiences throughout her education, AJ has had the opportunity to work on a wide variety of residential and commercial projects and she is excited to bring this experience to HSB. Outside of the office, AJ enjoys running, biking, and just spending time being active outdoors as much as possible.